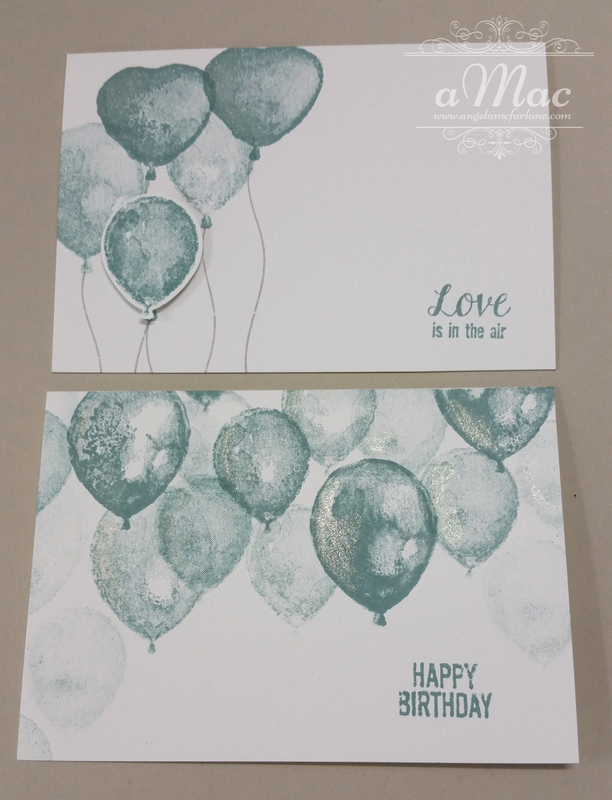 Some cards I made using the Wink of Stella Glitter Brush. 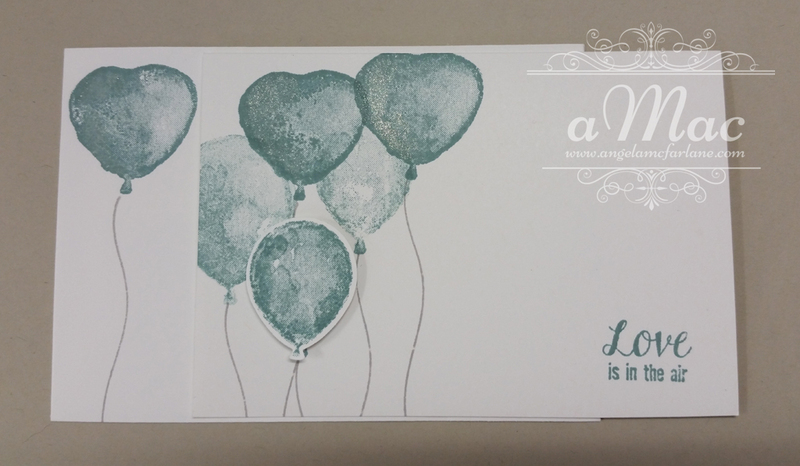 This great new product from Stampin’ Up! adds sparkle to your projects without the mess. The Wink of Stella Glitter Brush is perfect for writing and adding subtle controlled glitter to stamped images. Watch this video to learn how you can easily add sparkle to your projects. Check out these intricate, lasered-look hearts. They’re so easy to make when you use the Bloomin’ Hearts Thinlits Dies and the Big Shot—no scissors required. Watch and learn how to make delicate accents from cardstock, glimmer paper, vellum, or Designer Series Paper. We’ll be using this great die at my Catalogue Launch an Fundraising Event Sunday, 10th January. Contact me if you’d like to attend. Check out this great bundle from Stampin’ Up! from the new holiday catalogue. It has a great assortment of holiday sayings and images and will be your go-to set for Christmas. Watch and learn how easy it is to create dimensional holiday scenes. Combine it with the Sleigh Ride Edgelits Dies to create custom layered scenes. Buy one, or buy both at a 15% discount. 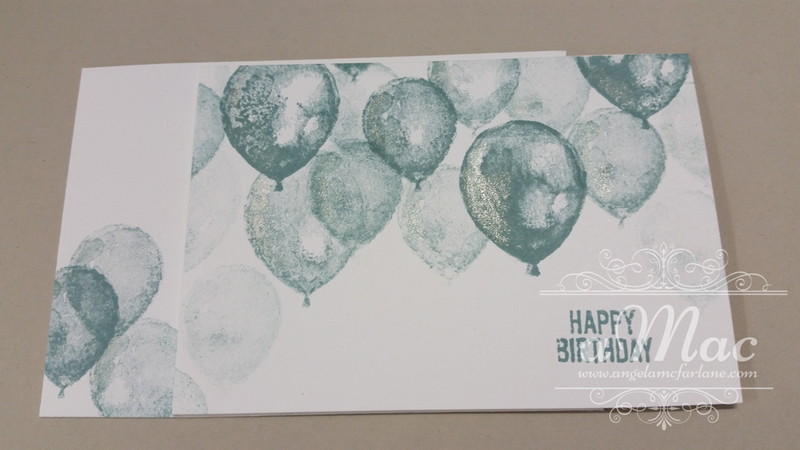 Here is a handy hint video from Stampin’ Up! about the new Fine-Tip Glue Pen. This product is perfect when you need whisper-thin strands of glue. The slender precision tip lays down a fine line of glue and is great for adhering delicately detailed paper die cuts, teensy embellishments, and bits of glitter. Check out this video to learn how to use the Fine-Tip Glue Pen.